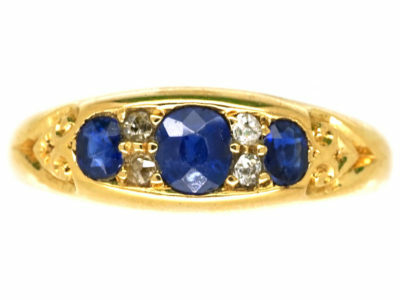 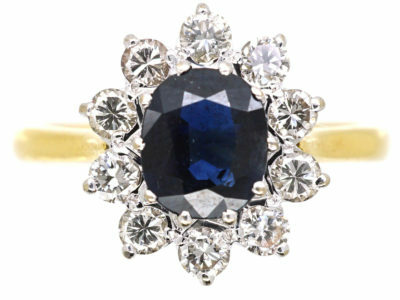 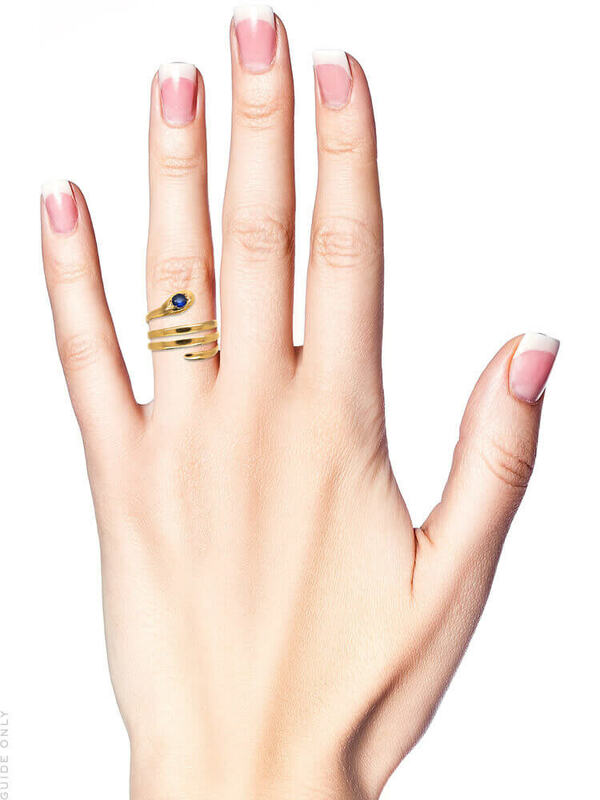 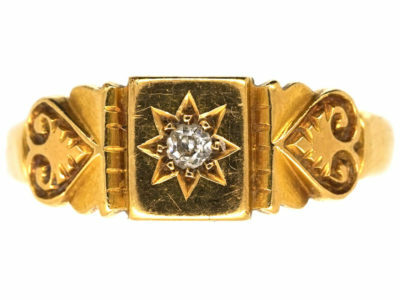 The perfect 18ct gold ring to wear as it sits so well on the finger. 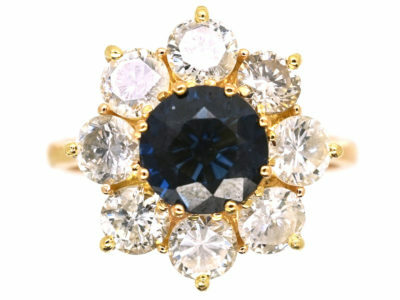 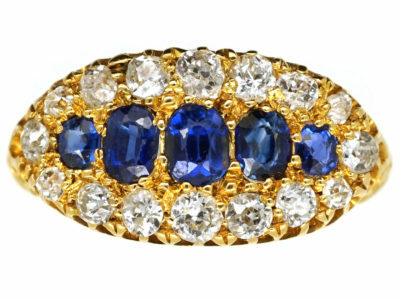 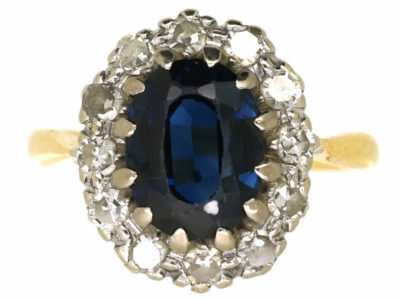 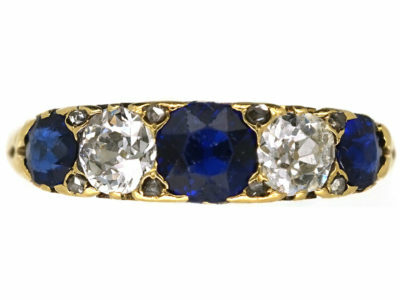 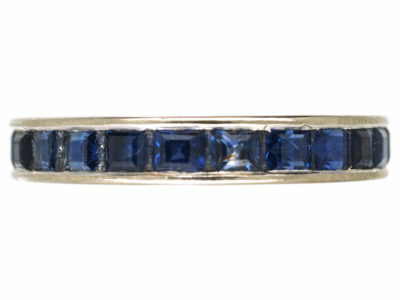 It has a sapphire in it’s head.It was made circa 1890-1900 and imported in to France. 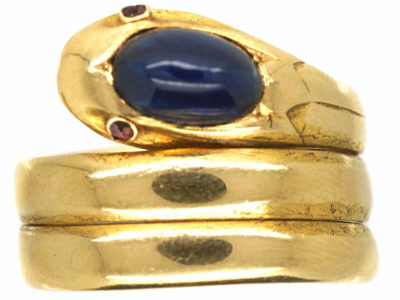 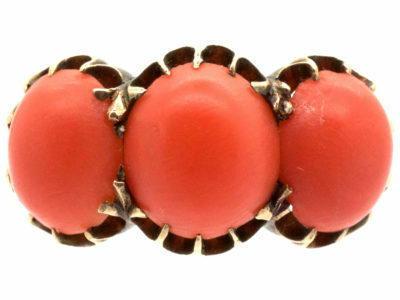 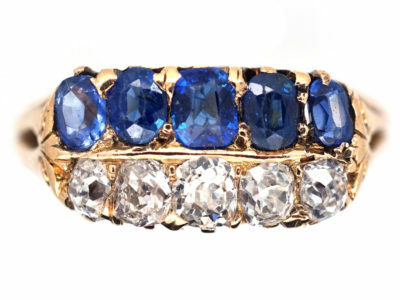 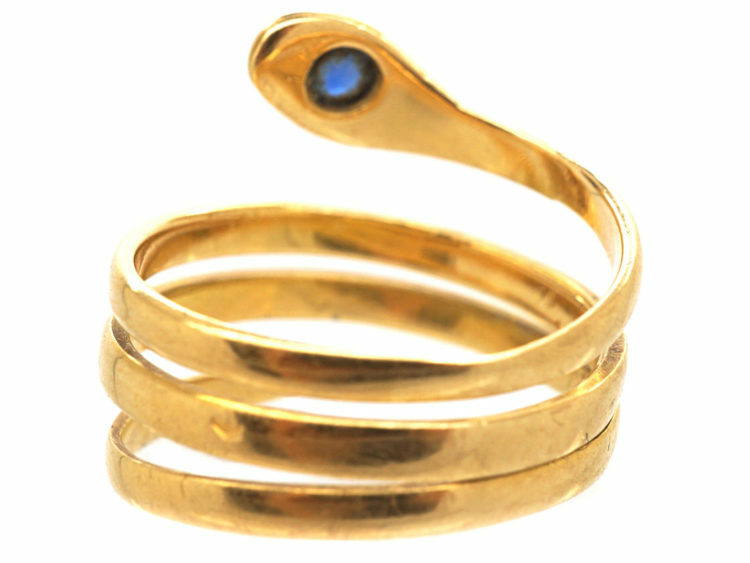 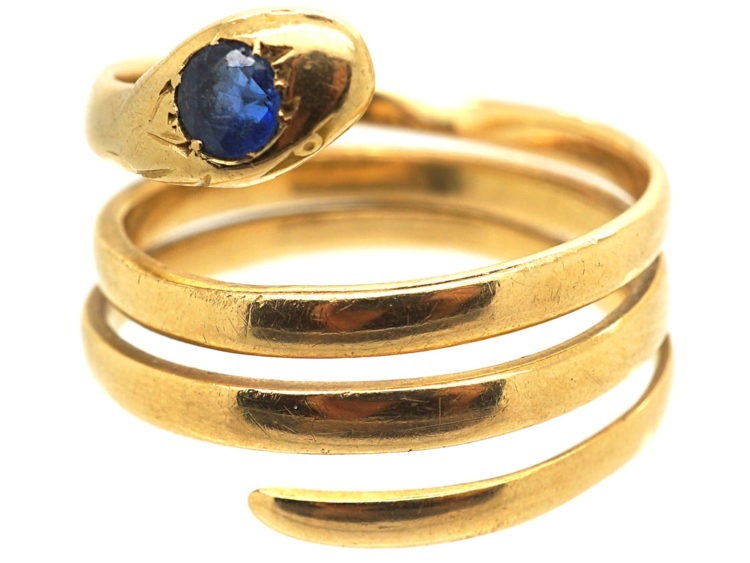 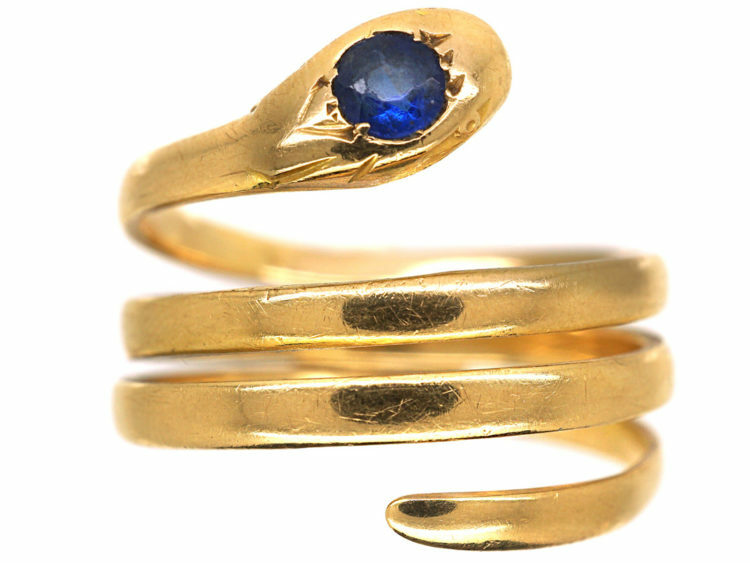 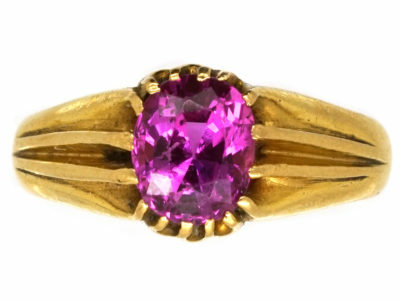 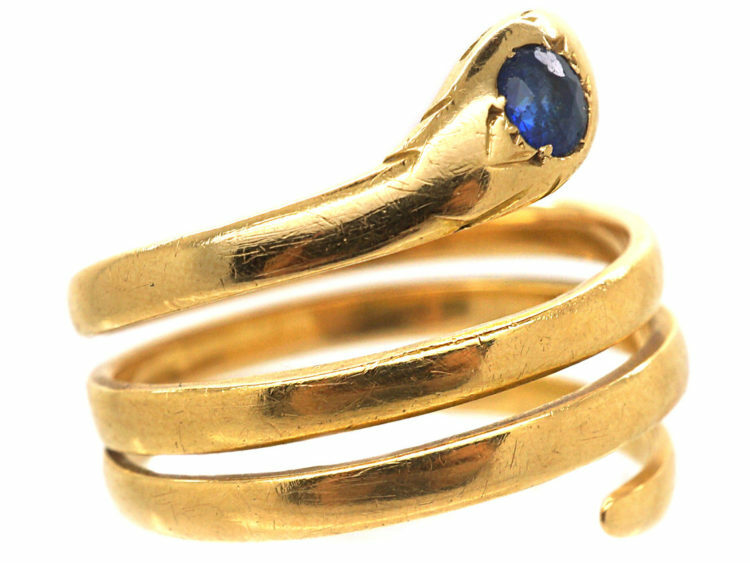 Victorian snake rings were a very popular symbol of eternal love, and are as meaningful now as they were then.